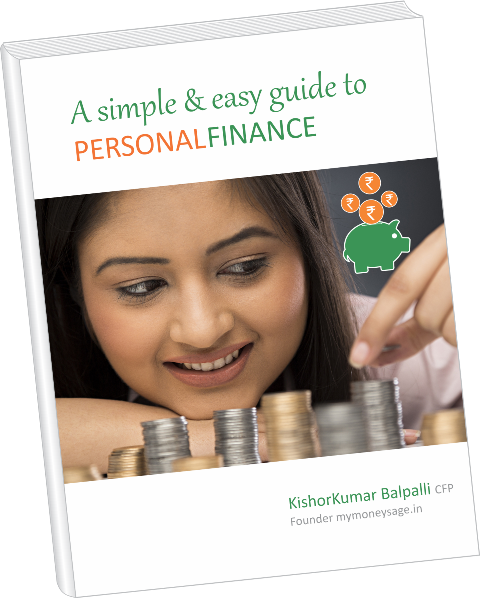 Personal finance, despite its importance, is yet to be taught as a subject in high school or colleges in our country. Hence, most youngsters, when they join their first job or embark on a professional career are fairly clueless about how to manage their money. If you are one of them and believe that understanding personal finance is far above your head, let me say; you are wrong. All it takes to start treading on the correct path to financial security, is the willingness to create wealth and a little reading. Trust me; you don’t need to be outstanding in maths. Knowledge of the available financial products and their suitability to an individual’s goals is all that one should be concerned about. To start with your financial planning, take a look at the six most important things to understand about money management that will help you lead a prosperous and comfortable life. Sumit Mukherjee, 27, is two years into his first job. He saves a good amount of his salary and invest in bank deposits, and is comfortable with short-term deposits that give him the flexibility to access his money whenever he wants. Sumit believes that his provident fund contribution, savings, and insurance are sufficient to secure his future. Is he missing out on something? 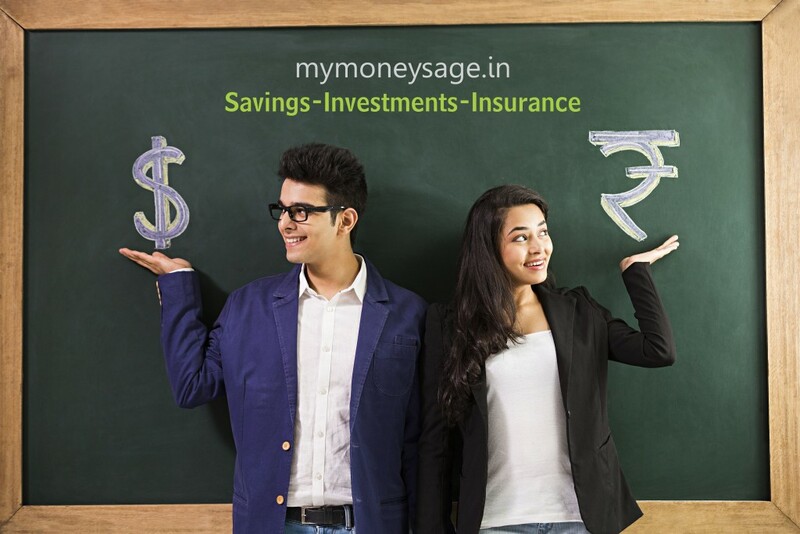 Well, Sumit is making a mistake by not differentiating between savings, investments, and insurance. The money in his savings account is readily available without any risk. But holding the money this way is only suitable for unexpected or immediate needs that are usually few in a person’s life. Parking the entire money this way could be a costly choice because of the trade-off for liquidity and safety, is lower returns. Investments yield higher returns, but usually come with fluctuating values and lower liquidity. Sumit can manage his risks by aligning the investment horizon for the products he is considering with the time frame of his financial goals. 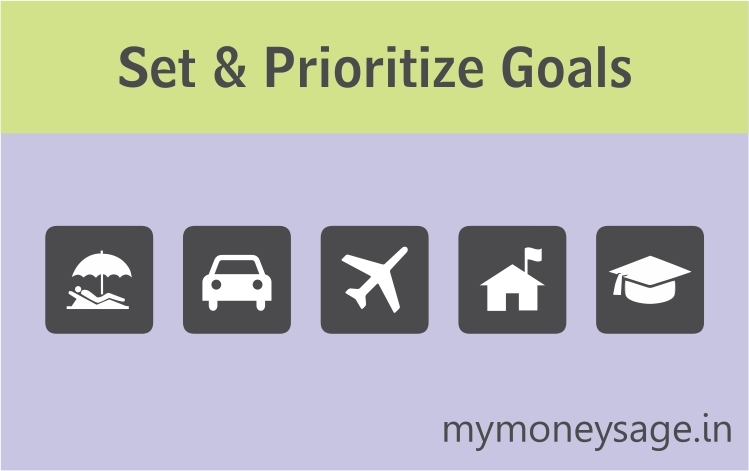 Funds required for long-term goals must be held in investments based on his risk profile. Sumit should also periodically review his investments to ensure they remain relevant to his preferences and goals. Make no mistake; insurance is covering you financially for probable future risks, whereas an investment is a commitment of money for purchasing financial instruments to gain profitable returns in the form of income, interest or value appreciation of the instrument itself. There’s no profit angle involved in insurance. Investment can be in assets like Equities, Real Estate, Gold, etc. 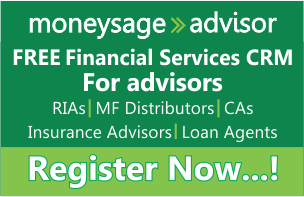 Risk management is a crucial step towards Financial Planning. It mitigates financial losses as and when they arise. A comprehensive risk management strategy would involve personal, and property risks. The earlier you adopt a risk management system, the better for you. Personal risks include probable loss of income because of poor health, injury, unemployment, death, etc. Property risks include loss of assets due to fire, earthquakes, and other uncontrollable events. 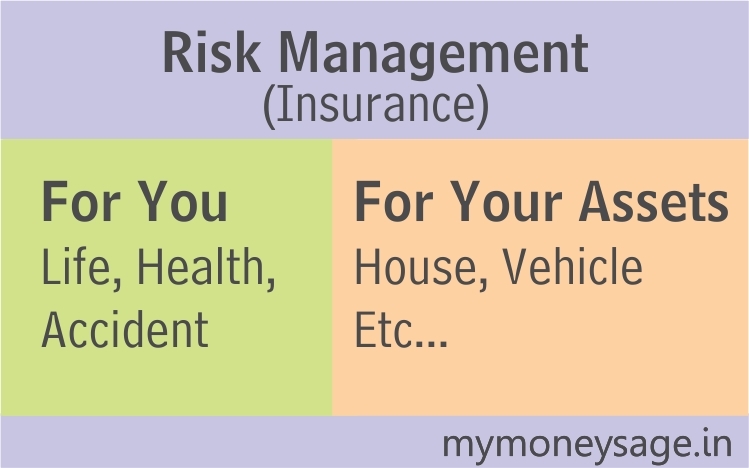 The best way of managing financial risks is by purchasing an insurance policy. Insurance will protect you from unexpected financial losses, compensating according to your contractual obligation with the insurer. Avoidance is another common way to mitigate risks. 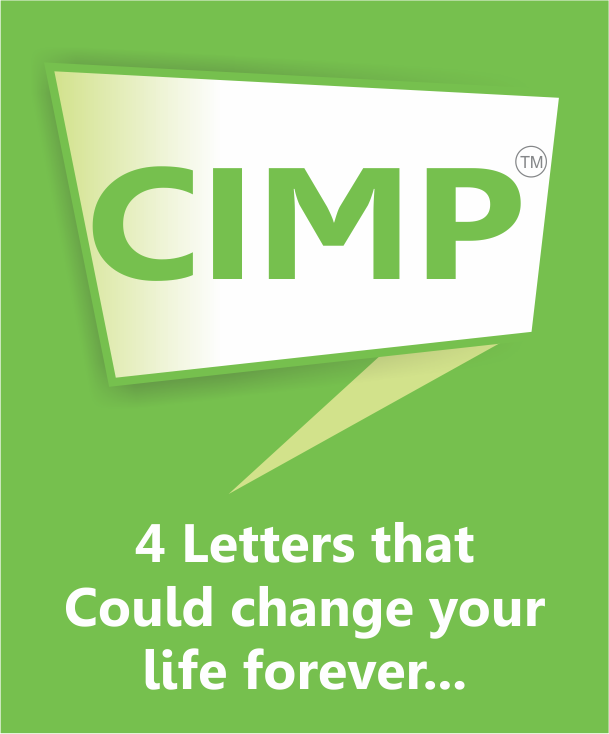 Many risks and their consequences are often unavoidable in life and may cost a fortune. For instance, subscribing to a health insurance policy will help you avoid expensive medical treatments in case of hospitalization. For ex: an annual premium of about Rs. 4,500 can get you a cover of Rs. 3 lakhs. You can similarly insure the assets you have purchased like the car or your house. It’s recommended to have your own health insurance policy, even though your employer is providing you group health cover. Now that you have your risks covered, it’s time to setup an exigency fund. 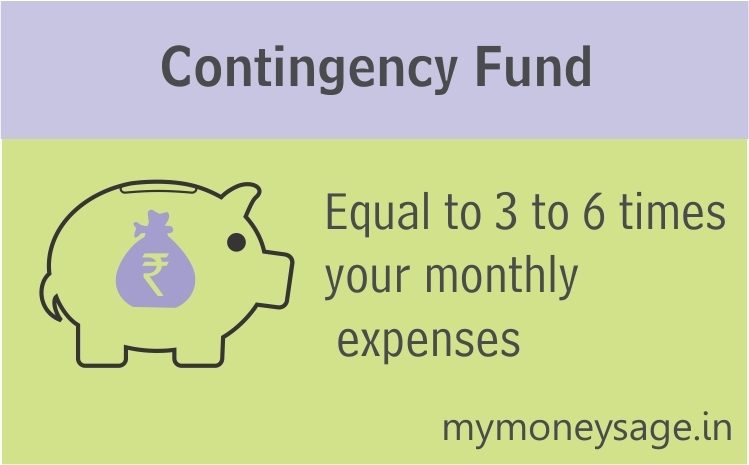 A contingency or exigency fund acts as a financial cushion during unforeseen emergencies like job loss, illness, family crisis etc. It helps you to avoid digging into other funds. Such a fund should ideally cover at least 3 to 6 months expenses. The investment should be either low-risk or guaranteed. It should be liquid, like a savings bank account, Fixed Deposit, Liquid Funds. Develop your skills: Enhancing your technical as well as your interpersonal skills will only add on to your career growth and helps bring you to an expert level. Many people find satisfaction in following their passion, rather than professional qualification. Learn another language, or better your skill sets related to your passion, to add value to yourself. Health is wealth: Young adults, having landed a job, begin ignoring their health. But what worth is the money, if you have no health to enjoy it? If you have been neglecting your health because of erratic work hours, and no exercise due to lack of time, you should start looking after yourself immediately. Building relationships: Youth today spend more time with electronic gadgets than with people. Relationships are much like emergency funds. The more you invest, the more you have during an exigency. Try spending more time with your family/friends and also, acquaint with new people. Before investing any of your savings, determine why exactly you are investing. Grab a paper and list all the things you want to do in life, focusing on the big moments that comes with a hefty price tag. Assign time frames to organize your future plans. Maybe five years down the line, you want to get married, have a child and buy your first house. Ten years out, maybe you want to buy a car or a bigger house. Twenty years from today, higher education expenses for your child would begin. And then what about retirement? It seems the future obligations are adding up quickly. But don’t get discouraged. Because that’s why you are investing. Try to be specific about your future plans; even if they are far off. Retirement is the best example here. The amount to be saved substantially depends on when you plan to retire. If you want to retire early—perhaps in your 50s—you must set aside more from your salary to save enough for the remaining 25 or 30 years of your work life. But if you want to work till 65 or 70, you may invest significantly less. Also, retirement plans are not equal for all. The amount you need to save for your retirement corpus will depend on many factors like your life expectancy, lifestyle, etc. 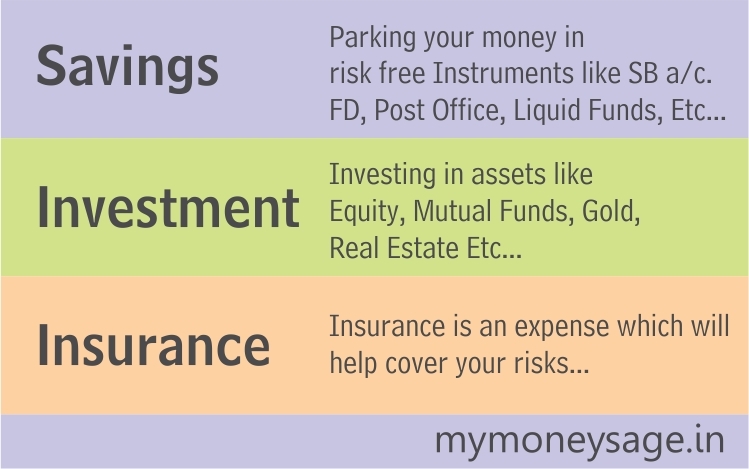 It’s time to get familiar with the various investment instruments. Having set your goals, it’s now time to invest. Start doing an SIP is the mantra, the moment you get your first salary is when you should start your first SIP. 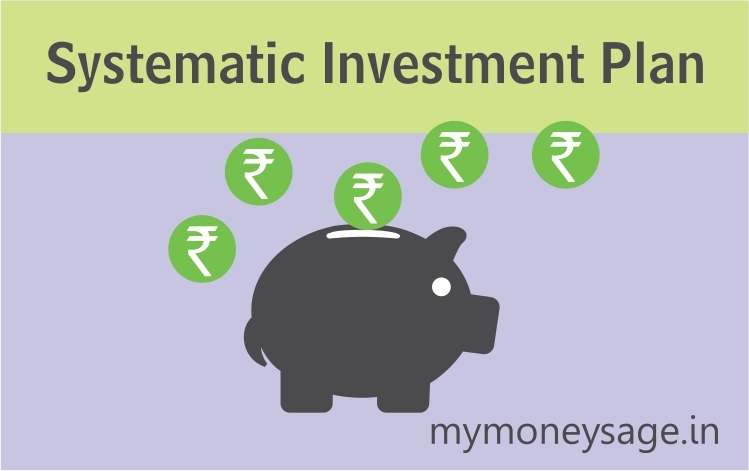 Systematic investment plans (SIPs) are one of the best instruments for wealth creation for young adults. SIPs work on the principle of regular and disciplined investments. It’s like a recurring deposit where you contribute a small amount every month. 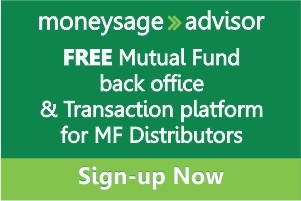 SIPs allow investing in mutual funds (MFs) through smaller periodic investments (monthly in most cases), rather than a one-time lumpsum investment. That means you can pay 12 periodic investments of Rs. 700 each, instead of a single investment of Rs. 8,400. Besides, you can invest via SIPs without any impact on your other financial liabilities. It’s important to understand the power of compounding and rupee-cost averaging to appreciate SIPs better. You can take the SIP route to invest directly in equities as well. SIPs have brought MFs within the average Indian’s reach, and it makes more sense when you start early. Even Rs. 500 is enough to start an SIP. Small investments through SIP are unlikely to be appealing at first. But it enables people to get into a habit of savings. And over the years, it can yield handsome returns. A monthly SIP of Rs. 1,000 at 9%, would grow to Rs. 6.69 lakhs in 10 years, Rs. 17.83 lakhs in 30 years, and Rs. 44.20 lakhs in 40 years. Even for cash rich individuals, SIPs reduce the risk of badly timed investments and losing sleep over bad decisions. But the real benefits of SIPs can be realized by investing early and at lower levels. Getting into the financial discipline is the most important thing for young adults. Most youth in their first job, spend their earnings on things that give them instant gratification, largely because they taste financial independence for the first time in their life. But saving for the future, and providing for emergencies, should also be prioritized, because financial planning is all about planning for a CERTAIN TODAY as well as a UNCERTAIN TOMORROW. pl suggest wealth management software. Hey Dilip you can can follow my link on profile .